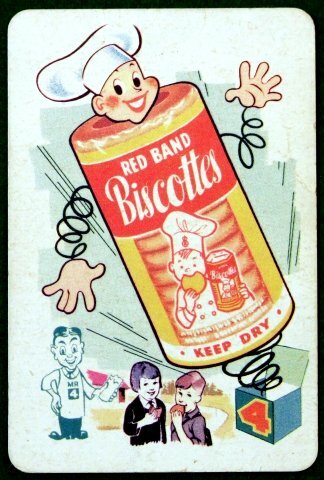 Red Band Biscottes seemed to have been a very popular product for Four Square stores; otherwise I imagine they would not have advertised it along with their best-selling mainstream products like Crest, Nugget, Weetbix and Marmite. 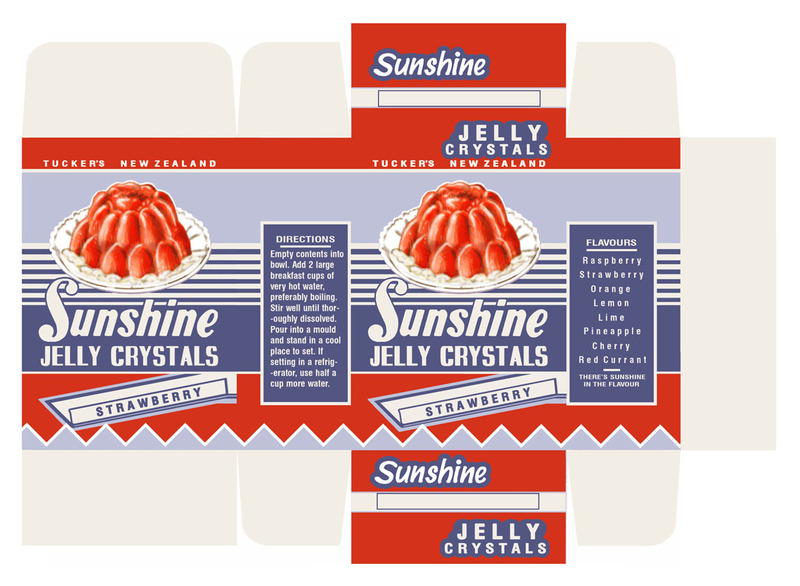 It is my conjecture that they were a NZ brand created in the 1950s to cater to immigrants, rather than importing product – which means there must have been a demand. A variety of searches in Papers Past show no references for biscotte products at all (although I am sure I have seen them advertised at least once as for sale at Fuller-Fulton’s, MacDuffs, or a similar store in the 1930s). This shows with a fair degree of certainty that although rusks were a common snack, biscottes weren’t really a pre-WWII thing and probably arrived and grew in popularity with the great influx of European post-war arrivals – in particular the Dutch who came to NZ in droves looking for a new life, just like my mother and her family did after years in the Japanese POW camps in Jakarta. 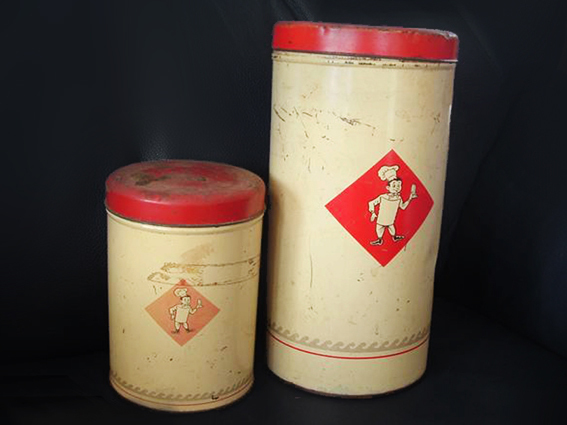 The biscotte were in a special tall tin like these, which I am guessing may be an earlier version of the Red Band product (the seller said there were no markings as to brand or manufacturer), noting several similarities which tip me off including the shape of the container. There’s nothing much else to tell since I haven’t been able to find anything about the brand at all. 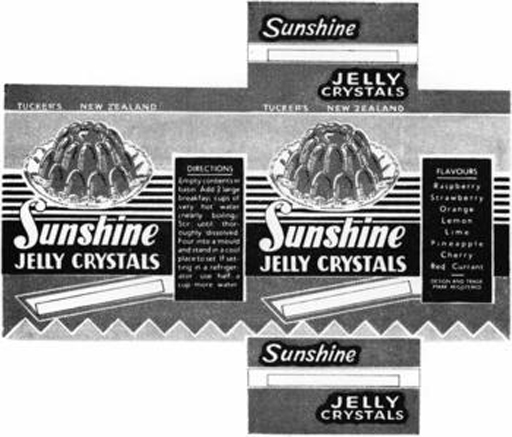 I do remember the biscottes we had being in a crackly clear cellophane wrapper and probably a red and white print on the package. They may have been Red Rose, Red Tulip, or perhaps Red Band – it’s a long time ago now and I am not sure. 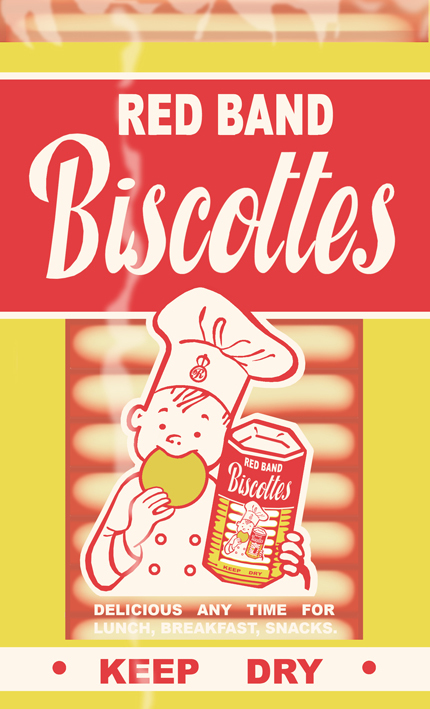 We always had biscottes in the house, up until the early 1980s. 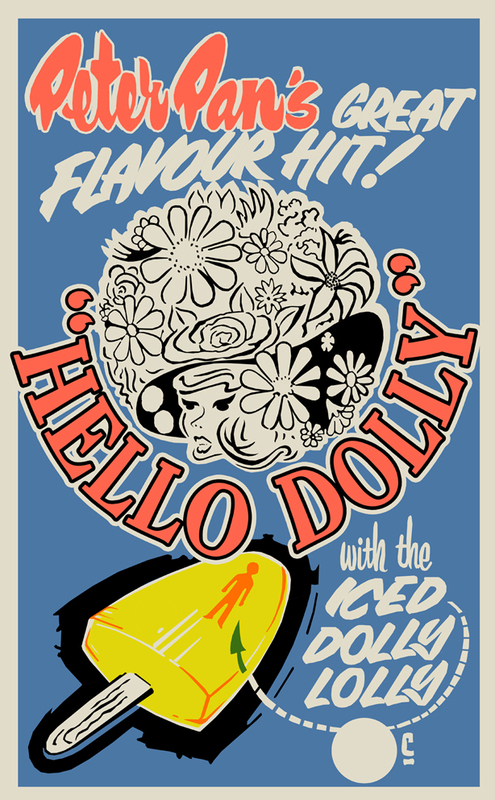 Especially with Dutch heritage we always had foreign treats like speculaas, caraway infused cheese, appelstroop and of course biscotte slathered with butter and sugar hail – tiny yellow, orange and pink fruit flavour sprinkles; or aniseed coated in pink and white sugar . 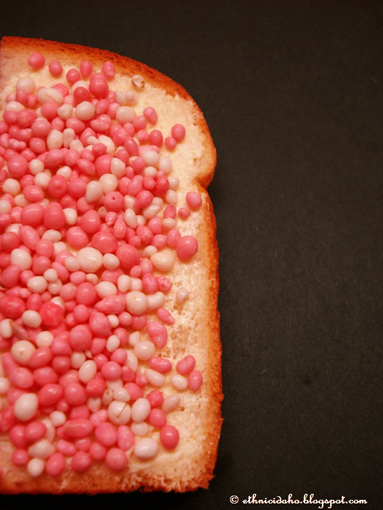 This is a traditional breakfast topping in Holland known as “Muisjes” (translates to “little mice”). 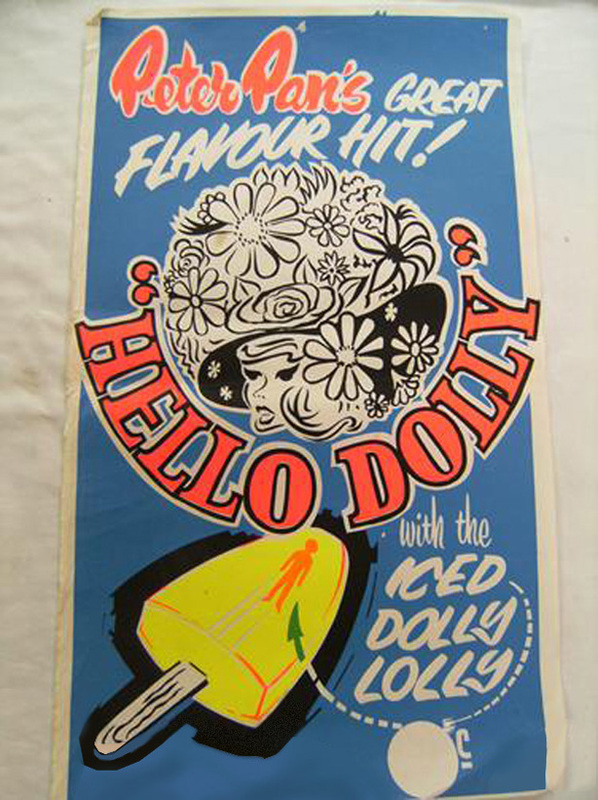 This was a sentimental childhood favourite of my mother’s. 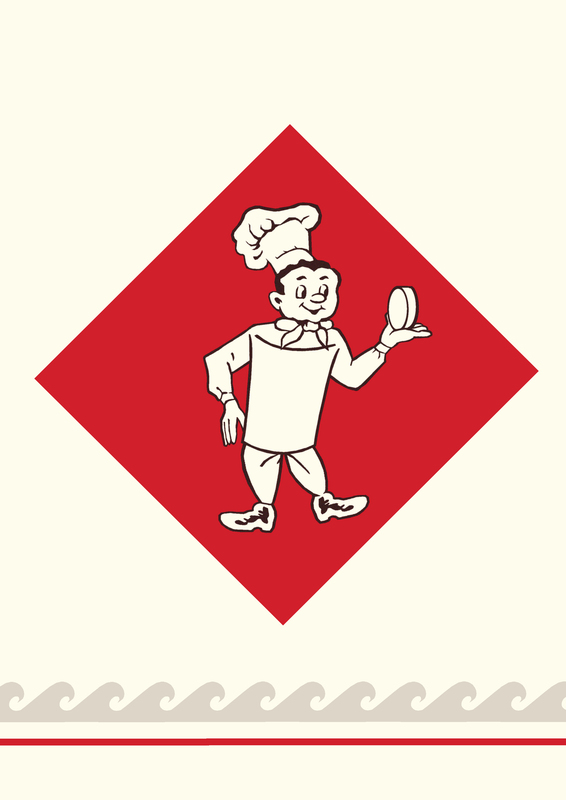 Interestingly I ran across a snippet that the orange, lemon and raspberry Muisjes were the first bread topping that the De Ruijter company exported to the Dutch soldiers stationed in Indonesia, in 1946. So it was probably my mother’s first taste of luxury and the “outside world” after years of starvation, and likely holds very fond memories. 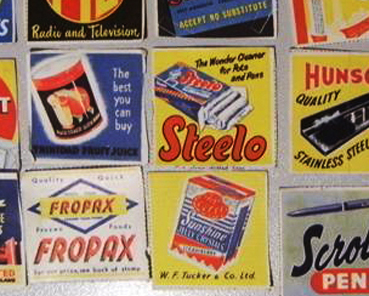 I took the image at the top of the post and reconstructed it from a Four Square snap set that appears to date from the late 1950s, and was one of a myriad of promotional products the company issued over the years. Apart from this reference I cannot find any other mention of it although I am sure there will be more to the story to come. Addendum: Some new information has surfaced today. The image and slogan for Red Band was registered by Henry Hughes in February 1961, had lapsed by July 1968, and was never renewed. A legal representative of the trademark owner, Henry Hughes of Wellington, are attorneys specialising in patents and trademarks – and still going today. This places the snap cards into a specific time frame of 1961-1967 that will only be further narrowed down the more I find out about other products in the set (which is, so far, zilch so not proving very easy). I hope these dates are accurate, and I think they are, but I know from IPONZ that their database is not always complete for products.